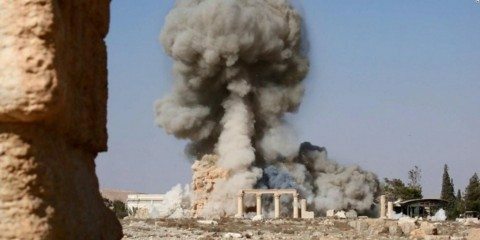 Hey ISIS, I Think It's About Time to Kick Your A*$ Because I'm All Out of Bubblegum. Irvine, Calif. (Jan. 21, 2019) – 5.11 Tactical, the global innovator of tactical apparel and gear, will unveil an impressive lineup of new products at SHOT Show in Las Vegas, January 22-25, 2019. The 2019 product line features new packs, apparel and footwear for both professional and outdoor consumers. Common themes running through 5.11’s 2019 collection are innovation, customization and versatility. 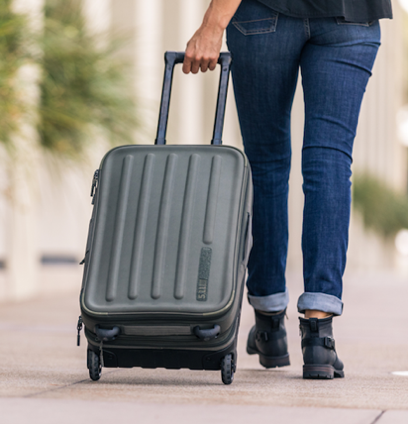 From packs to pants, to footwear, EDC accessories and luggage, 5.11 revamped several collections with new product offerings as well as updated best sellers. Expanding on 5.11’s popular ever-versatile AMP (All Missions Pack) line, debuted at SHOT in 2018, the AMP10™ Backpack for Spring 2019 is a 20-liter workhorse. 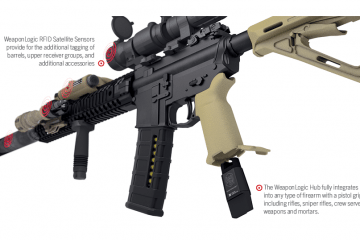 Small but mighty, the AMP10™ offers countless options to customize how gear is carried. 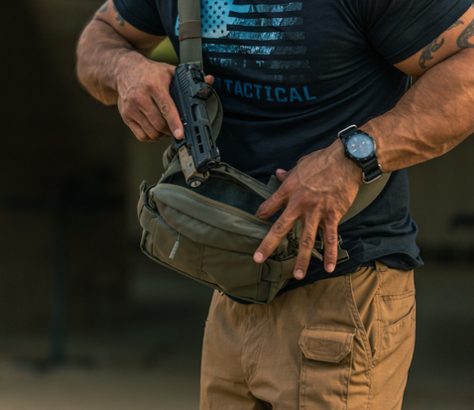 In addition to 5.11’s HEXGRID load-bearing system, the AMP10™ features internal webbing loops and compartments for smartphone devices and a CCW. An intuitive fastener attaches the shoulder straps to the pack and allows users to quickly transform the AMP10™ into a cross-body sling pack, adding another versatile bonus (MSRP: $179.99). 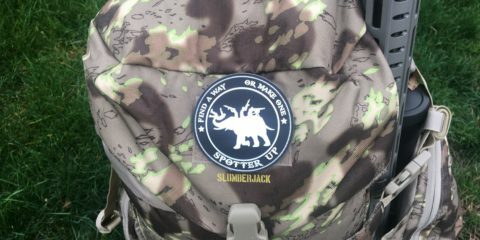 5.11 will also introduce the LV18 backpack as a low-vis option that’s high on tactical features. While the profile of the pack is simple, internal organization choices are endless. 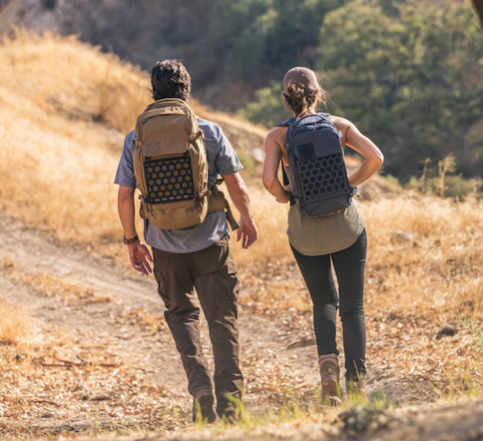 The LV18 launches in Spring 2019, accompanied by a smaller sling pack model, the LV10 and a versatile crossbody/waist pack model, the LV6. 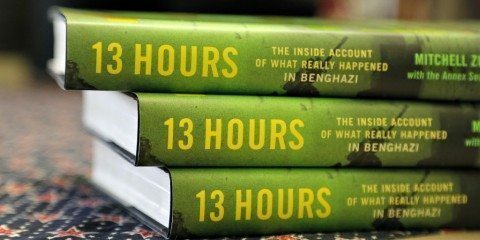 (MSRP: $149.99, $119.99, $42.99). For Fall 2019, 5.11 will launch its ultra-customizable Range Master Pack and Bag Collection. 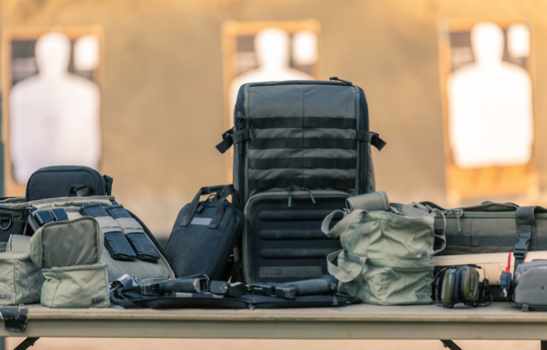 These bags keep users highly organized and ready with all shooting gear safely and easily stored, featuring a customizable storage system and compression molded EVA construction. The collection is offered in three sizes: Qualifier, Duffel and Backpack, with each style engineered to fit within the family of Range Master Pouches which are designed for pouch-in-pouch organization, stacking, and easy transportation to and from the range. With 5.11’s Single Pistol Case and Range Master Pouches included, the Range Master Collection is the ultimate solution to keeping your gear, and you, perfectly organized (MSRP: $139.99, $174.99, $179.99). 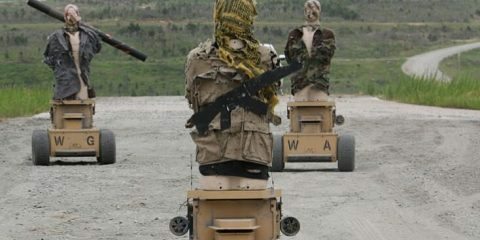 5.11 will also continue to provide more platforms for the All Missions System with the introduction of the AMPC Pack which can mount directly to the back of our All Missions and Tactec® Plate Carriers or be carried as a stand-alone pack and the innovative All Missions Rig, a low-profile, customizable, expandable solution to carry your essential gear (MSRP: $159.99, $64.99). Apparel offerings for 2019 will reflect 5.11’s reputation for innovative, comfortable, dependable clothes with one of the leading product stories being an update to the pants collection. The ABR™ Pro Pant reflects the evolution of the 5.11 Taclite® Pro Pant and is designed to tackle both on-duty and off-duty days. Nine total pockets, reinforced knees and seat, fade-resistant tool strap, and 5.11’s trademark tool strap maximize utility, while FlexLite stretch ripstop fabric and an updated fit offers lightweight comfort and the utmost in durability (MSRP: $59.99). Other notable additions to 5.11’s pant collection include the Capital and Icon pant for Fall 2019. 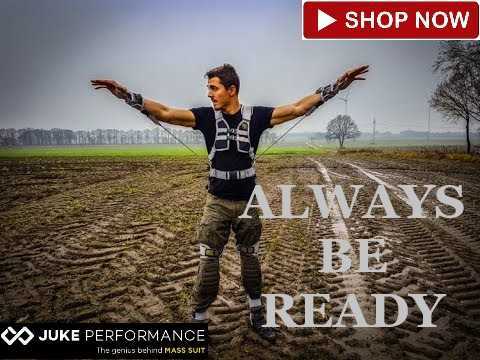 The new models take cues from best-selling pants Apex and Stryke, while improving upon fit and function. The Apex Pant’s 11 tactical pockets, coupled with the Capital Pant’s updated fit, result in a discreet cut and pocket styling allowing for low-profile visibility and high-level tactical functionality in the new Capital Pant. 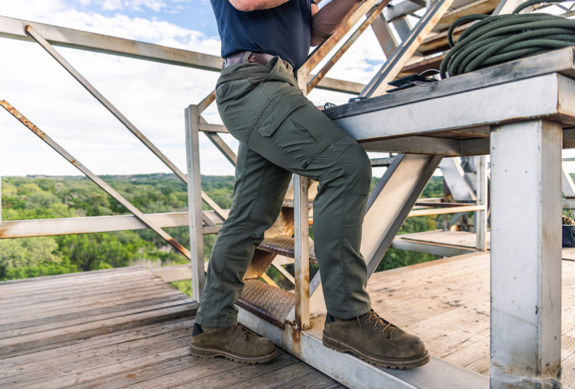 Built for toughness and freedom of movement, the Capital Pant’s Flex-Tac® fabric and Teflon™ finish increase flexibility and stain resistance. With the updated fit and comfort waistband construction, the Icon Pant still gives you the function and comfort you’ve always relied on from 5.11 Tactical’s Stryke™ Pants. With 12 pockets reinforced with mega-strong nylon 6 fabric and a diamond gusset and knee articulation, the durability and range of motion you get from the Icon Pant is unprecedented (MSRP: $84.99, $79.99). The Bravo Pant is an urban pant with a modern fit and 4-way stretch fabric that moves with you. It’s engineered with a super-lightweight, ultimately flexible fabric blend with a durable water-repellent finish. Seven total pockets give you the capacity to handle all of your EDC without looking like it (MSRP: $84.99). For women, the new Vista Pant and Harper Tight offer performance on the range with style fit for an urban environment. The Vista Pant is made of a flexible 4-way stretch double weave fabric, with a slim fit and ankle length for a contemporary look. 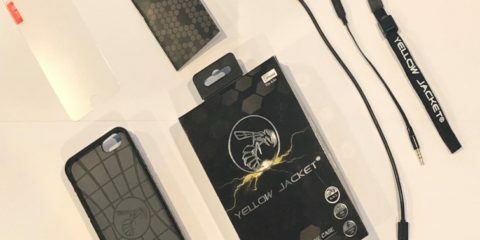 Eight total pockets include reinforced hand pockets, two cargo drop pockets, and two back mag pockets also suited for a smartphone. 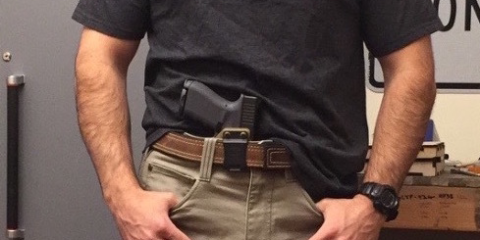 The Harper Tight combines training, utility, and style to take on your toughest range day or just another day at the office. 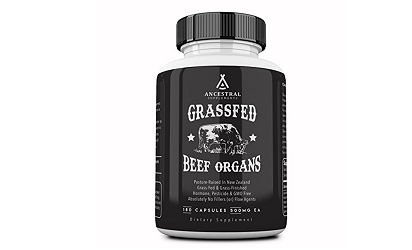 Both will be available in Fall 2019 (MSRP $74.99, $94.99). 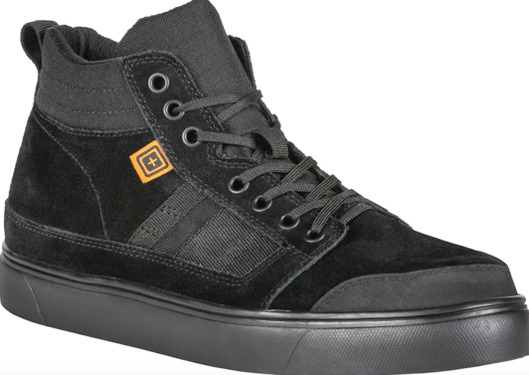 Footwear innovations from 5.11 in 2019 span stylish lifestyle models to evolved professional-grade boots. On the lifestyle side, the Norris Sneaker and Apex™ 6” Wedge update classic silhouettes with 5.11’s rugged performance. The Norris Sneaker has the look and feel of a high-top skate shoe, with an Ortholite® footbed for long days on your feet and a Vibram® sole for superior traction. The Norris is ASTM certified for puncture resistance, withstanding roughly 300 pounds of force to puncture the sole. 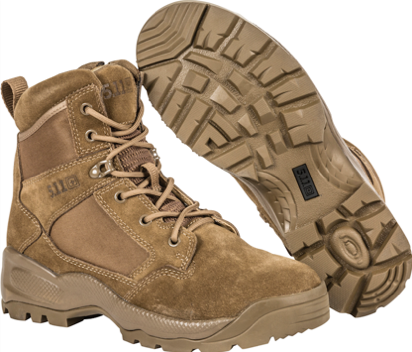 The Apex™ Wedge is inspired by 5.11’s workhorse Apex boot in a casual work boot with a classic leather lace-up and a contemporary wedge sole from Vibram® that’s shock absorbent, lightweight and comfortable (MSRP: $99.99, $199.99). On the professional side, the A.T.A.C.® 2.0 boot line update continues with the addition of new models. The 2.0 will be substantially lighter weight without compromising safety and performance in the most unforgiving environments (MSRP: $99.99). 5.11 expands on its partnership with The Woolmark Company® in 2019 offering a Class-A Poly/Wool Cargo Pant to the line. The new cargo pant will boast the same benefits of the rest of the Australian Merino Wool collection including managing moisture, odor control, and stain resistance. 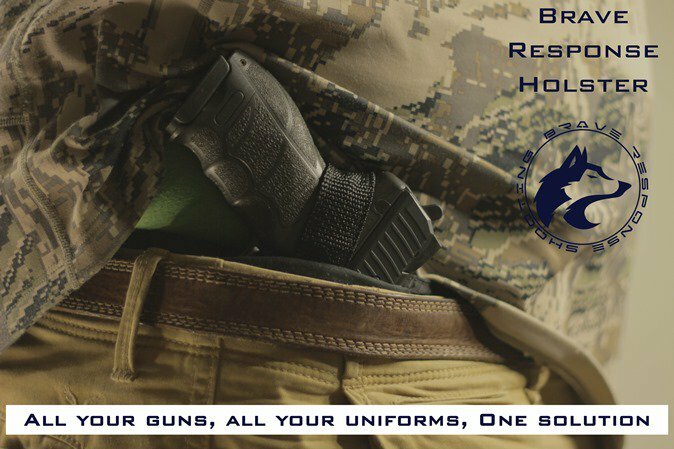 Also new for professional wear in Fall 2019 is the Class-A Fast-Tac® Twill uniform for men and women. These 100% polyester long and short sleeve shirt options along with the twill pant delivers 5.11’s signature performance and professionalism on the job at a competitive price point. 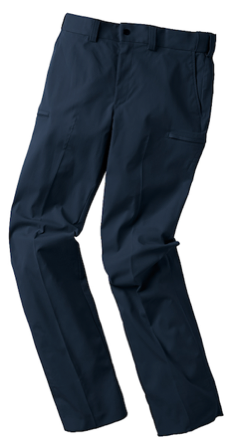 A tunnel waistband with elastic helps hold a tucked shirt in place, and durable water repellent prevents spills from soaking in (MSRP: $42.99, $47.99, $42.99). 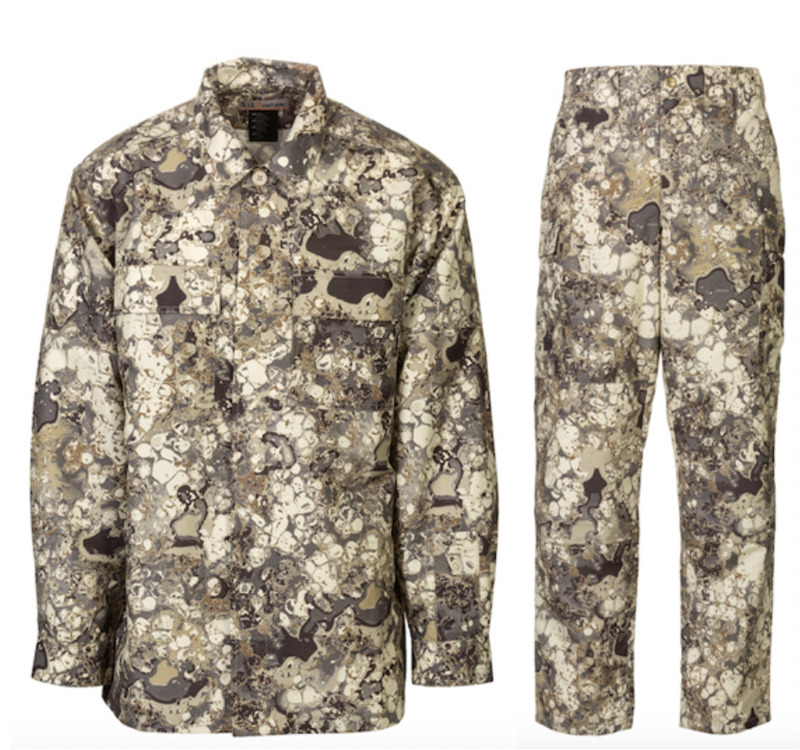 Finally, 5.11 will be debuting a new colorway, Desert of its Geo7™ Camo collection first launched at SHOT Show 2018. 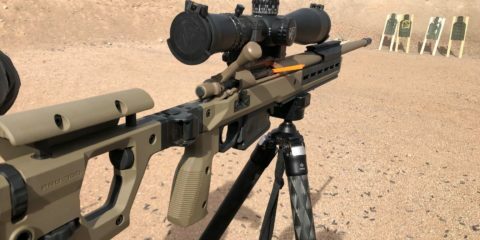 With the success of Geo7, 5.11 is meeting the demand from departments and agencies both in the US and internationally to have a lighter colorway suited for a broader desert type environment. New styles will be showcased at SHOT Show 2019, January 22-25, at the 5.11 booth (#13162) in Las Vegas’ Sands Expo Center. 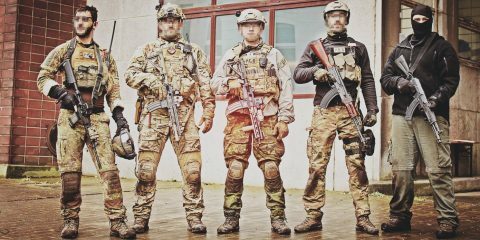 With offices around the globe, 5.11 works directly with end users to create purpose-built apparel and gear designed specifically to enhance the safety, accuracy, speed, and performance of tactical professionals and enthusiasts worldwide. 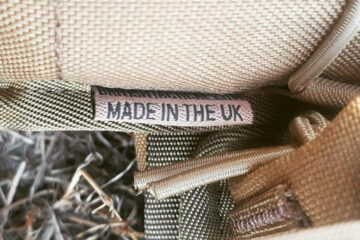 5.11 products exceed rigorous standards, which have allowed the brand to establish a reputation for innovation and authenticity, and become the premier choice for those who always have to be ready. 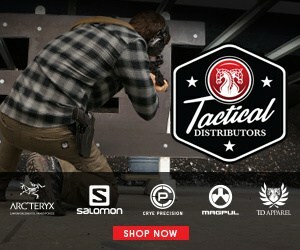 5.11 products can be purchased online, through authorized dealers and retailers, as well as at 5.11 company-owned retail stores. 5.11 is a portfolio company of Compass Diversified Holdings (NYSE: CODI).